When you feel depressed, suffering from a deep sadness, do you feel powerless over your mood? Does your life feel unmanageable because of it? Does your preoccupation with past hurts and regrets interfere with your life? Do you feel hopeless about finding a cure for your depression? If you answer “yes” to these questions, you may be addicted to your mood. It acts like a drug that sedates, numbs, and possesses you, causing you to sleepwalk through life. 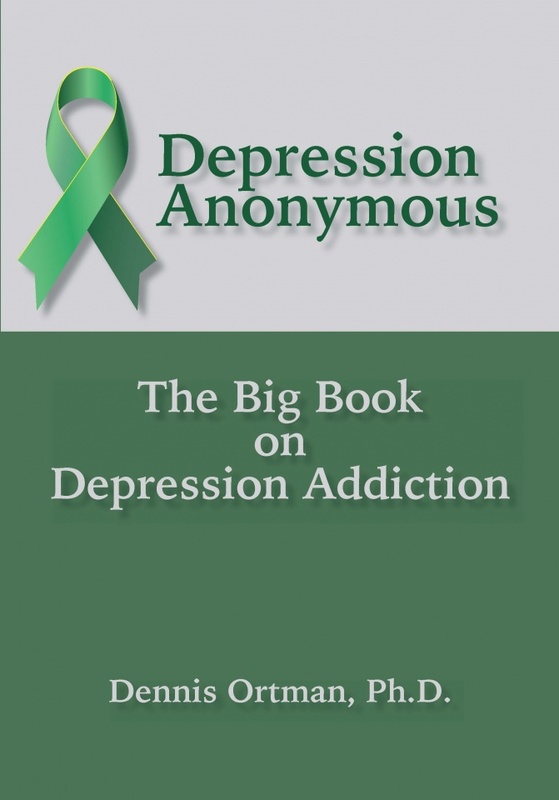 Viewing your depressed mood as an addiction, Dr. Ortman guides you through the time-tested Twelve Steps of Alcoholics Anonymous to find healing and growth. He shows how the Steps offer practical wisdom to awaken your spirit deadened by your depression. The Steps provide guidance for your personal journey into the darkness of your mood so that you can discover your true self and release the Power within you.